While there is still a very long way to go with this antiquated, cruel model of dissection, we have also come far from my days in the 1980s of trying to figure out what on earth I was going to do. 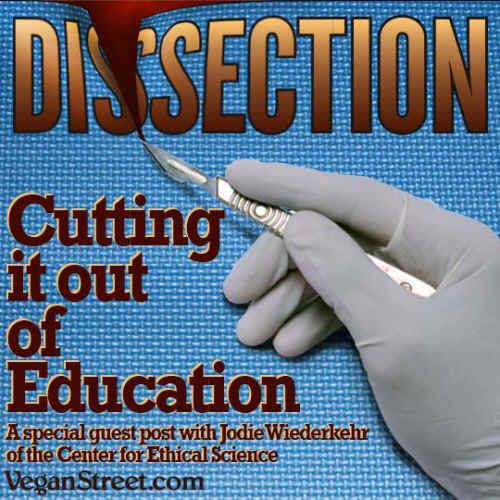 I am grateful to people like Jodie Wiederkehr of the Center for Ethical Science who is helping to move us beyond dissection and toward a more accurate, humane and modern template for learning anatomy, and for helping students who want to opt out of it. I wish I had an ally like Jodie back in the day but short of that, I am happy she is available today to help us finally evolve beyond this corrupt, inhumane and backwards model. Before forming the Center For Ethical Science, Jodie worked professionally in animal protection for thirteen years, including as Signature Campaign Director with The Committee to Protect Dogs to help place the Greyhound Protection Act on the November 2008 Massachusetts ballot. which ended greyhound racing in MA. She also worked for two national anti-vivisection organizations and SHARK. “If you can smell formaldehyde* then you may have exceeded the OSHA action or exposure limits.” US Environmental Protection Agency (EPA). 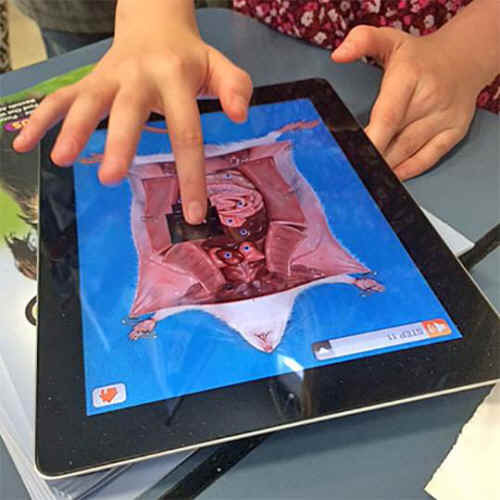 DDissection gives youth the dangerous notion that animals are here for us to use and abuse. 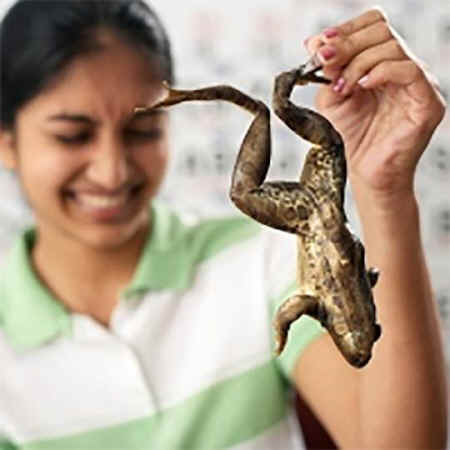 “Amphibians are experiencing a precipitous decline across the globe, according to the first comprehensive world survey of the creatures, which include frogs, toads and salamanders. As many as 122 species have disappeared since 1980, and 1,900 are in danger of becoming extinct.” - The Washington Post, October, 2004.